We are a large supplier of eyelashes, eyelash boxes, eyelash tweezers, eyelash glue. We have many kinds of products and fashionable styles. Our customers are all over the world. We have 16-18mm eyelashes which are close to nature. 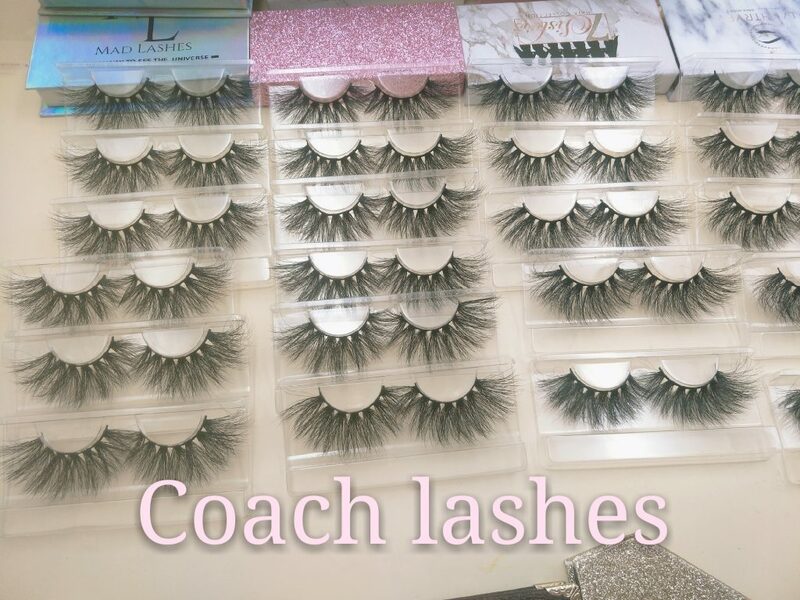 We have 20mm eyelashes of medium length, 22mm eyelashes, and the best-selling 25mm eyelashes. We choose high-quality products, because in this way, your business will be done well. There are many customers, because of the quality of our products, we choose to be suppliers, because good products will attract a large number of customers, so what are you waiting for? 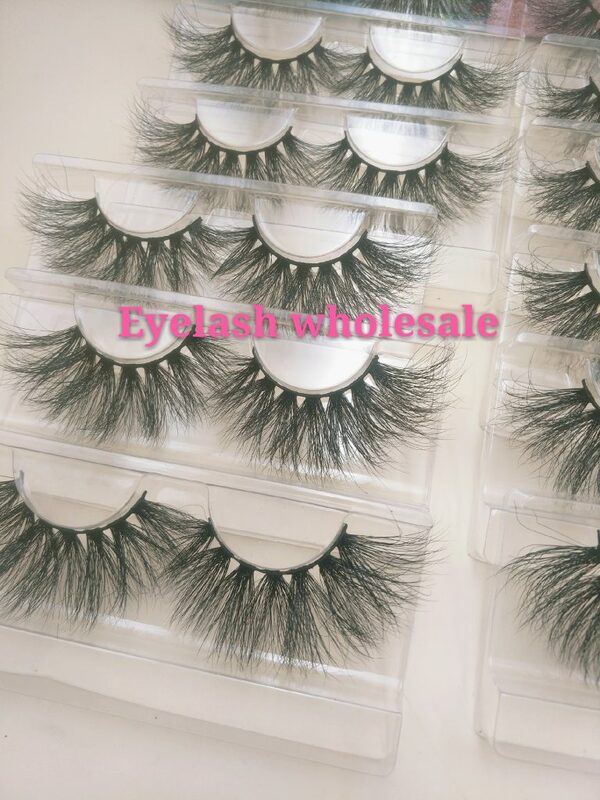 To order your favorite products and start your wonderful eyelash business.